EXEC sp_tables @table_type = "'table', 'view'";The @fUsePattern allows you to specify whether _ % and [ ] characters are interpreted as wildcard characters or not. 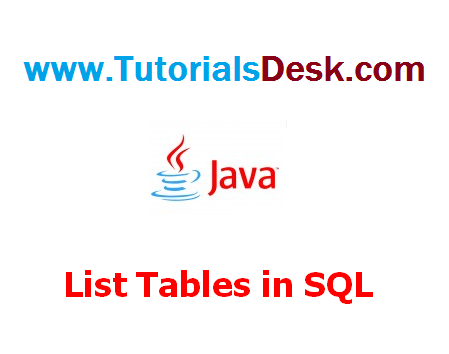 If set to 0 then pattern matching is switched off and those characters must be present in the table name etc to be returned. If set to 1 (or not specified - the default is on) then wildcard pattern matching is switched off.